Easy to screen, easy to fix. How many times they stop and start when urinating. How often they feel the urgency to urinate. How often they wake up in the night to have to urinate. If BPH is suspected, several tests help the doctor identify the problem and decide whether surgery is needed. The tests vary from patient to patient, but the following are the most common. 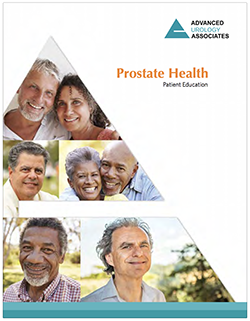 The International Prostate Score (IPSS) can help you determine how badly your BPH symptoms are affecting your quality of life.